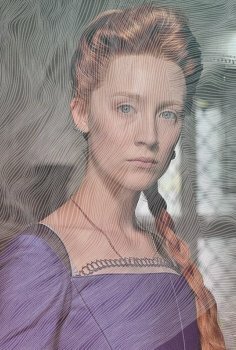 Mary Queen of Scots - Available as a download or stream? 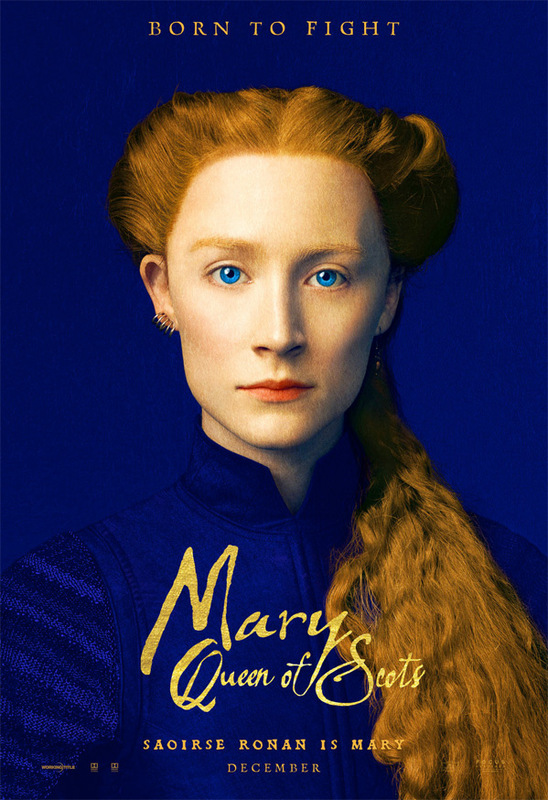 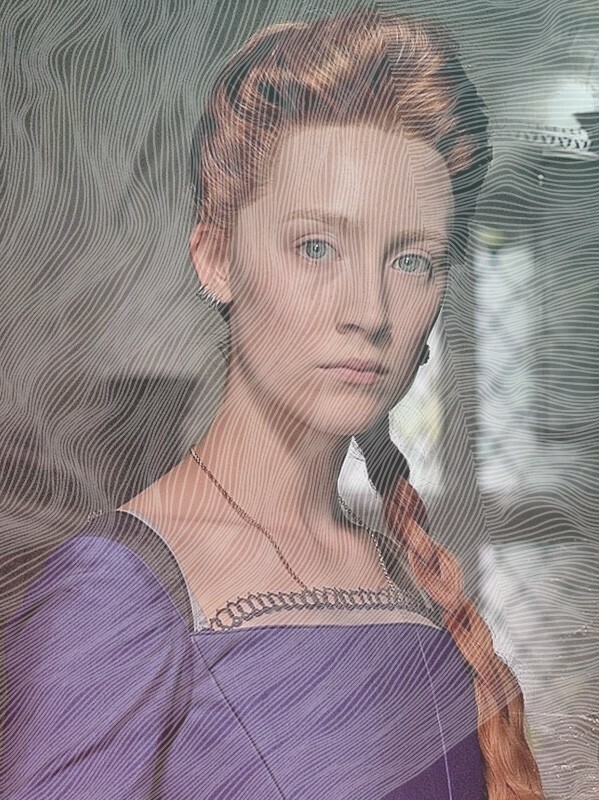 A first feature film from theatre director Josie Rourke is a historical drama about the Queen Mary Stuart, who will be played by Lady Bird's Saoirse Ronan. 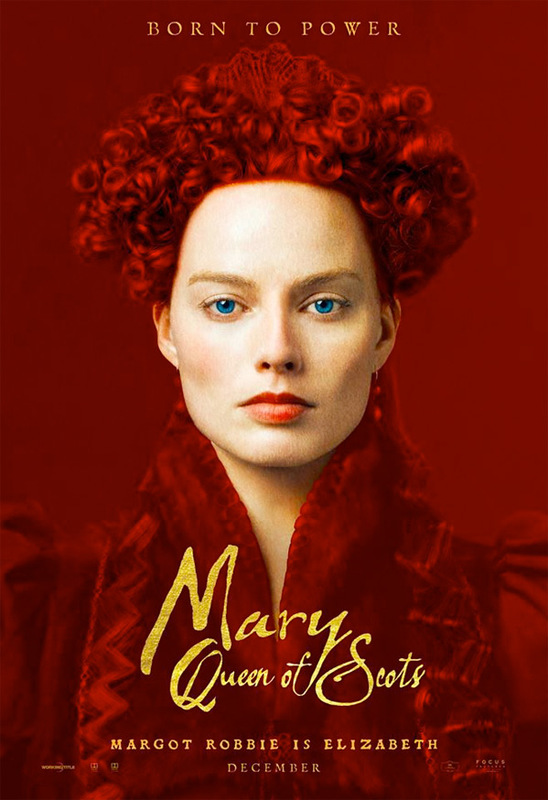 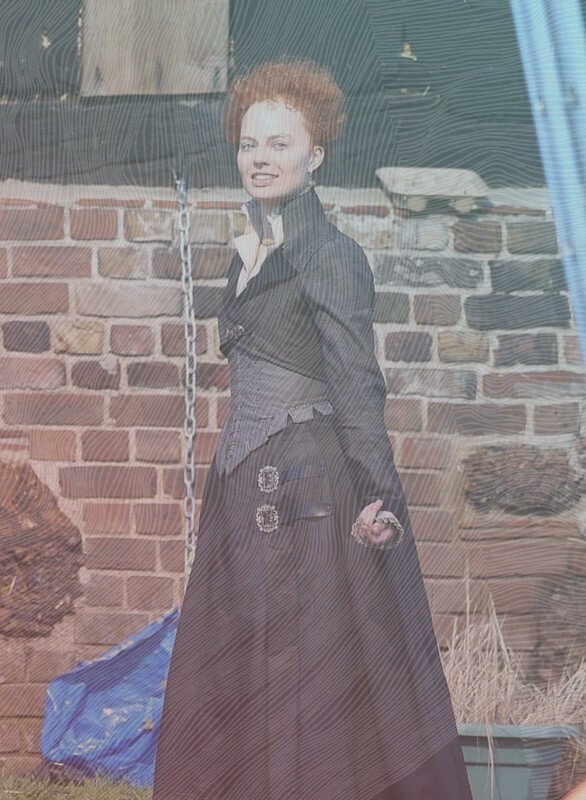 The production will also included Margot Robbie, David Tennant and Guy Pearce.